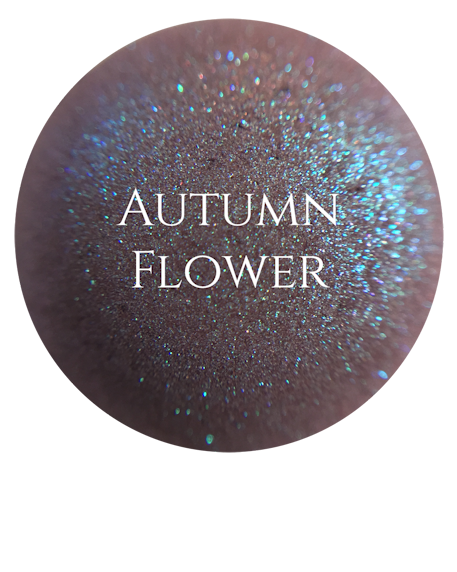 Autumn Flower by Notoriously Morbid. 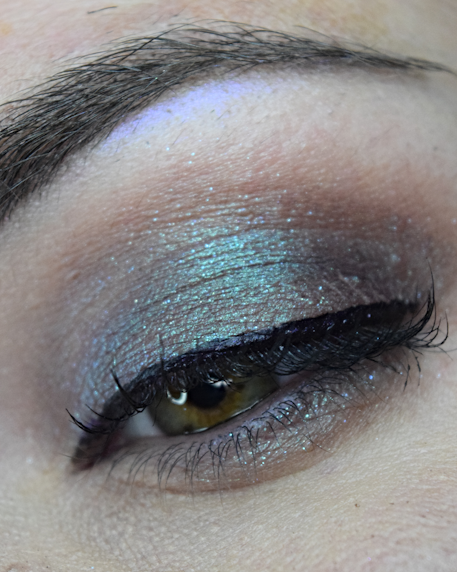 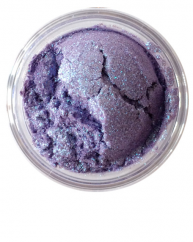 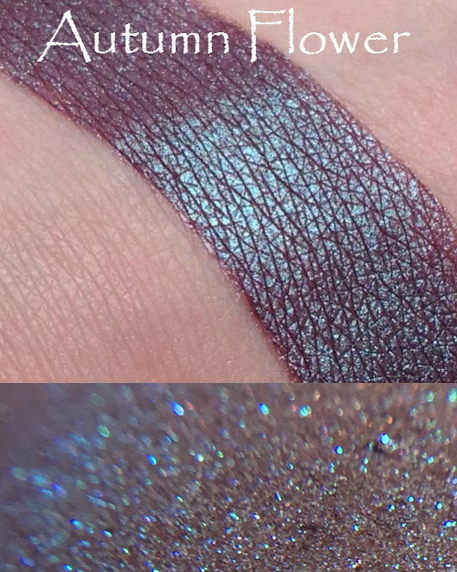 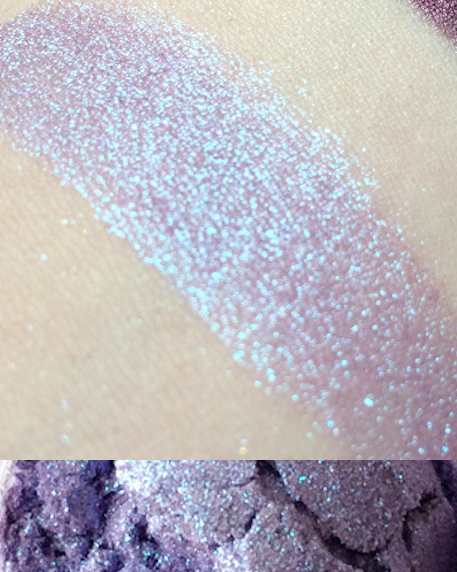 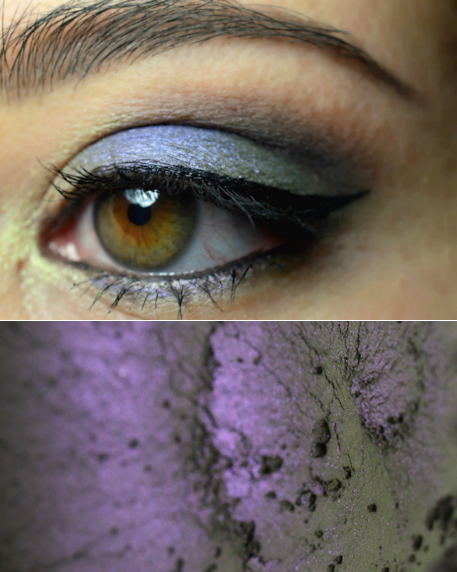 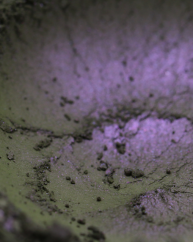 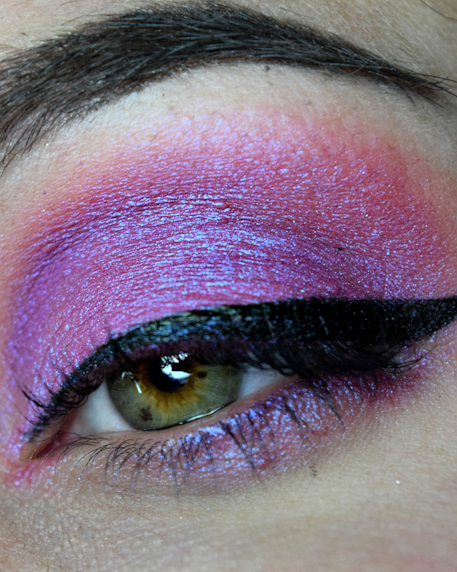 A regal dusty purple with a gorgeous blue/green shift. 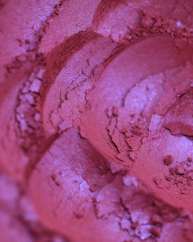 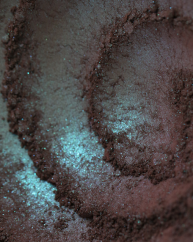 Ingredients: Mica, iron oxide, titanium dioxide, tin oxide, silica, magnesium stearate, ultramarine.